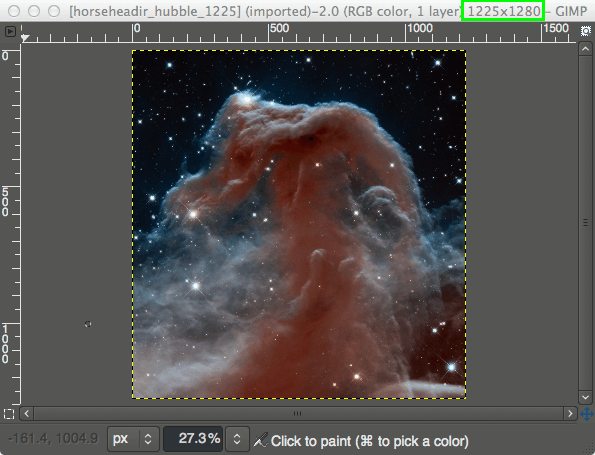 As an image manipulation program GIMP performs easily as well as any commercial package. 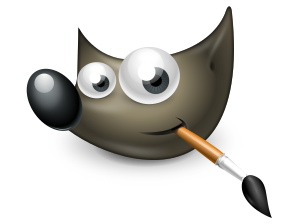 “GIMP is an acronym for GNU Image Manipulation Program. It is a freely distributed program for such tasks as photo retouching, image composition and image authoring.